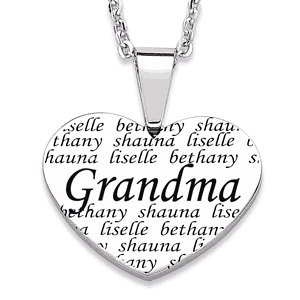 The best part of the family tree is all the love. 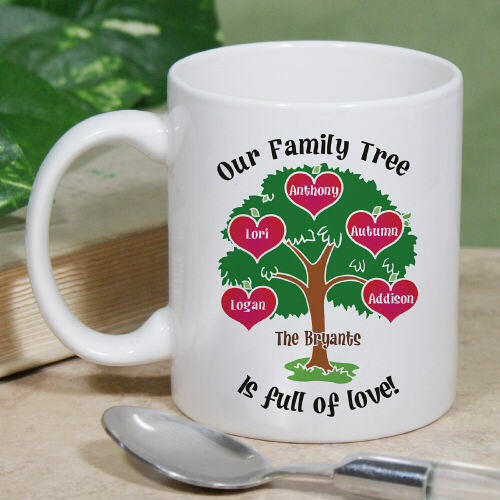 Show off your family tree with our Personalized Family Tree Coffee Mug. 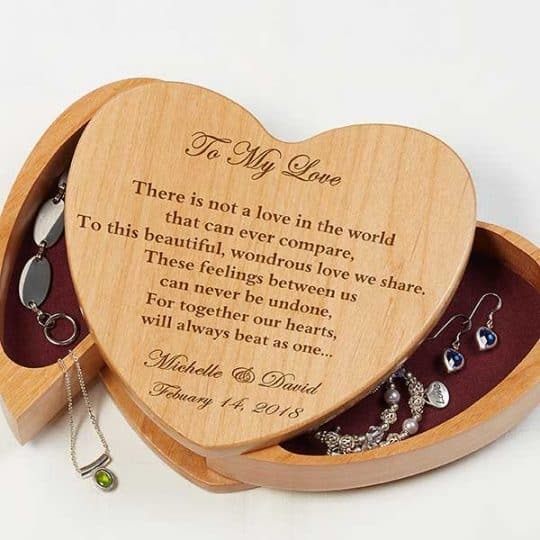 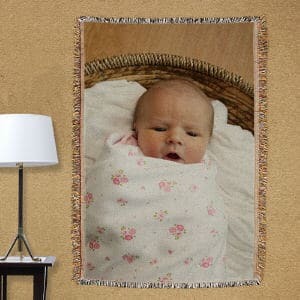 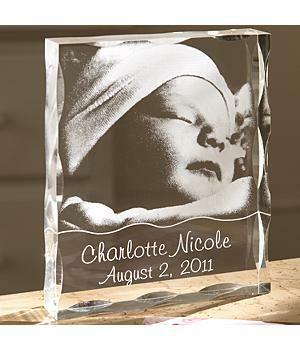 This is a perfect personalized gift for a family reunion.